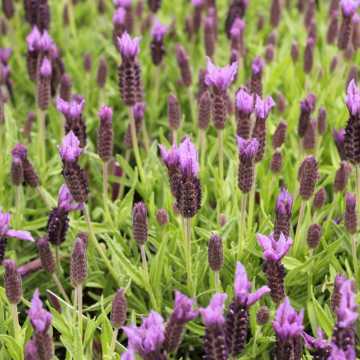 Dwarf Lavender prefers a sunny, sheltered site. Lavender 'Little Lady' is ideal for normal, well-drained soils, so make sure not to over-water this bushy plant. 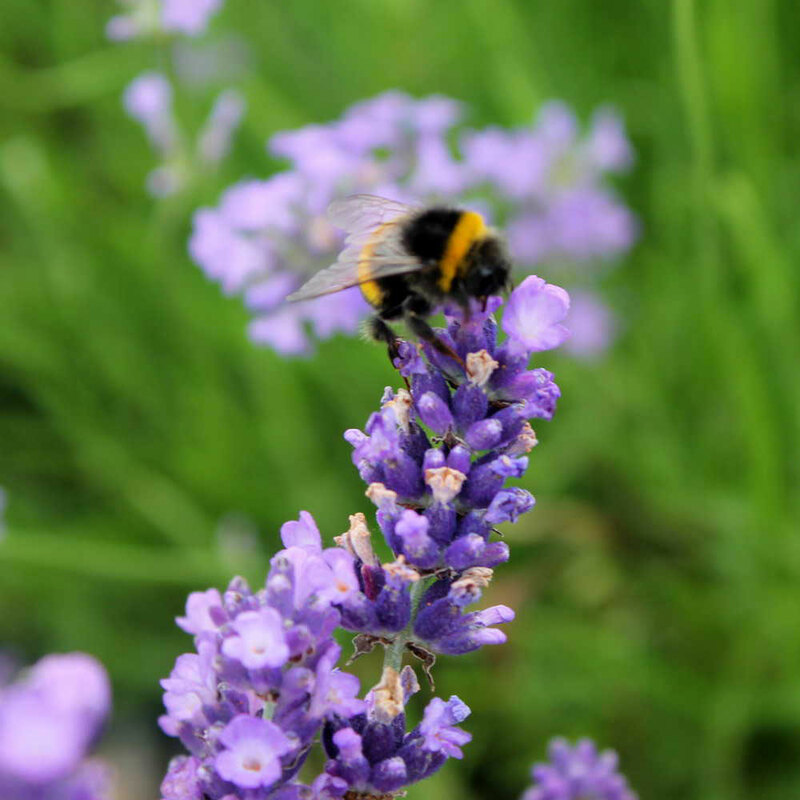 Dwarf Lavender is a low grower, perfect for garden borders, pathways or rockeries. 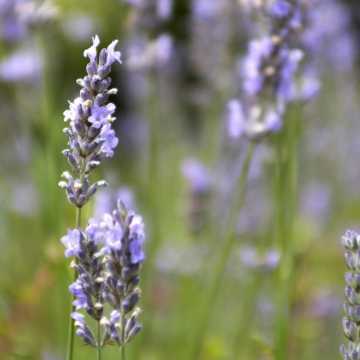 With piercing blue hued flowers, this Lavender variety pairs well with other larger Lavender varieties, such as English Lavender, Lavender 'Hidcote', White Lavender, or French Lavender. 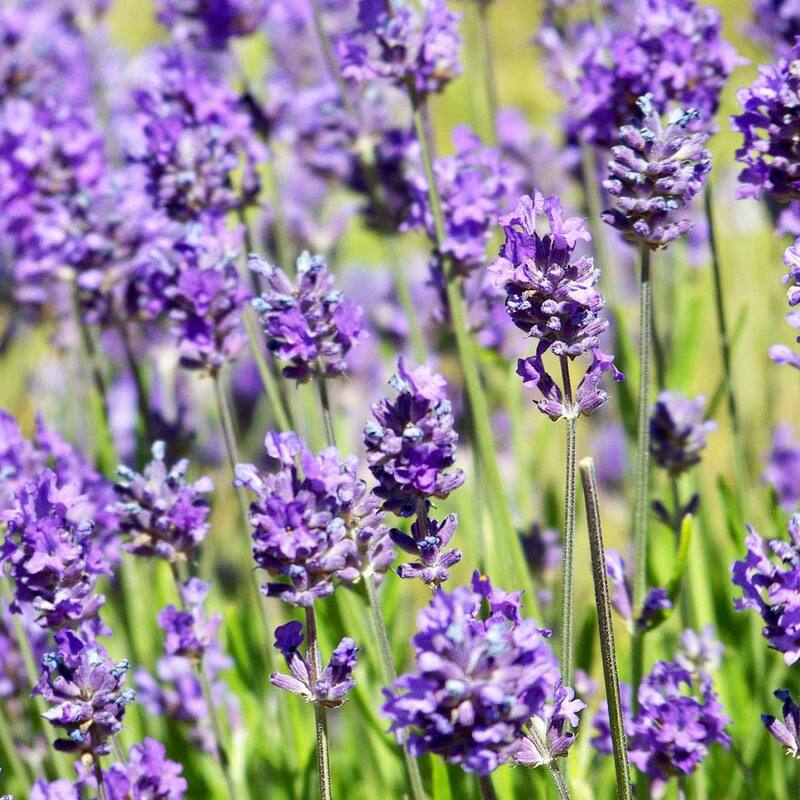 Why not plant mix your Dwarf Lavender plants with other flowering shrubs and scented hedging for a fragrant and visually stunning hedging? 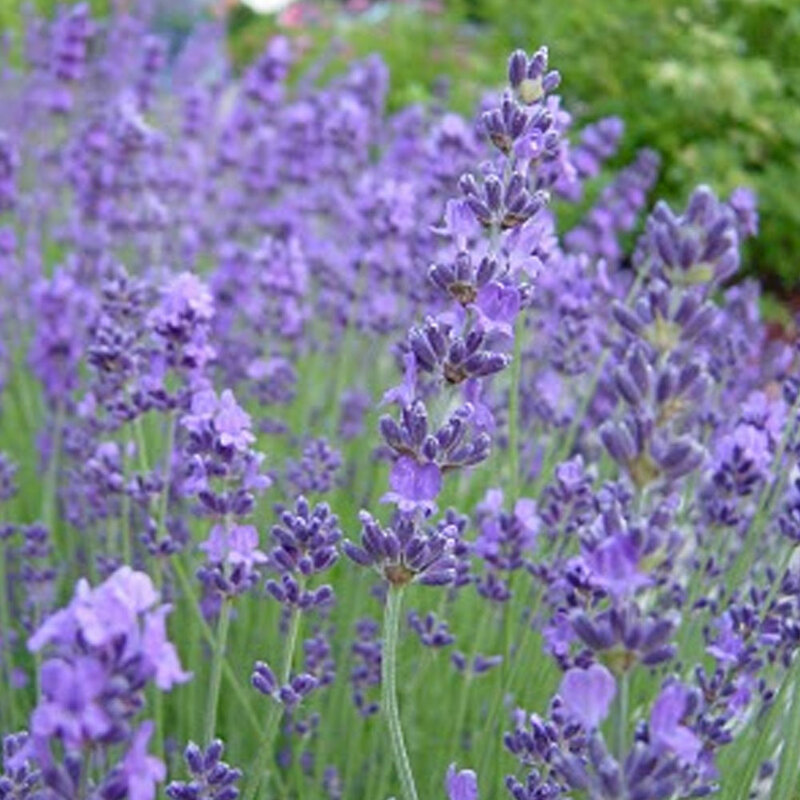 Dwarf Lavender is low growing and best suited to a height of less than 50cm. 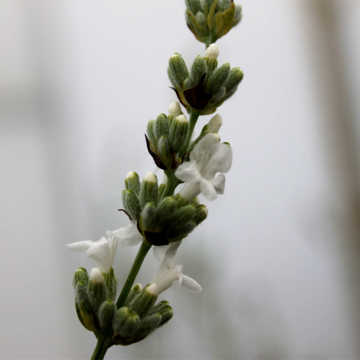 Dwarf Lavender plants have an average growth rate and can be expected to achieve 20-40cm per year. 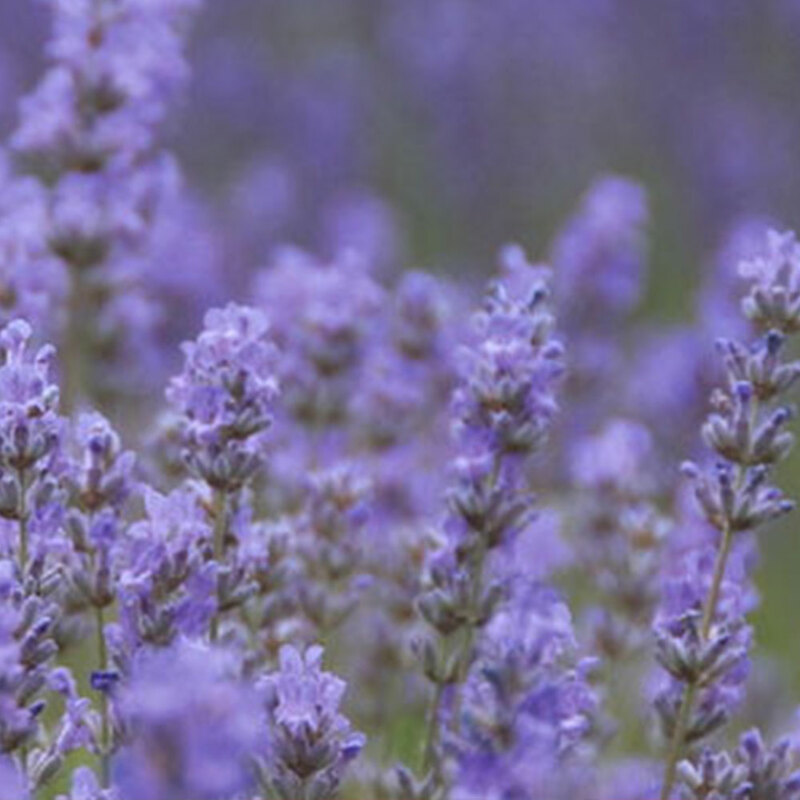 Dwarf Lavender is available to purchase year-round as Pot Grown plants. As a general rule,smaller pots such as 2L pots can be planted anything from 2 up to 6 plants per metre (if planting in a double staggered row). 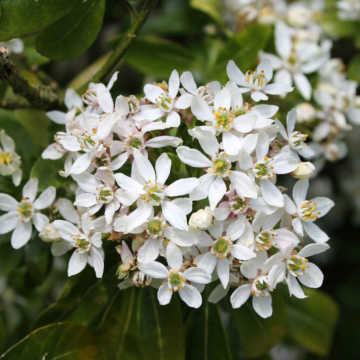 Planting density is dependent upon the fullness of hedge you require and how long you you are happy to wait to achieve this. 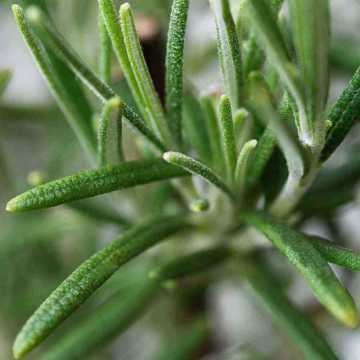 Lavandula angustifolia 'Little Lady' requires a light prune after flowering.